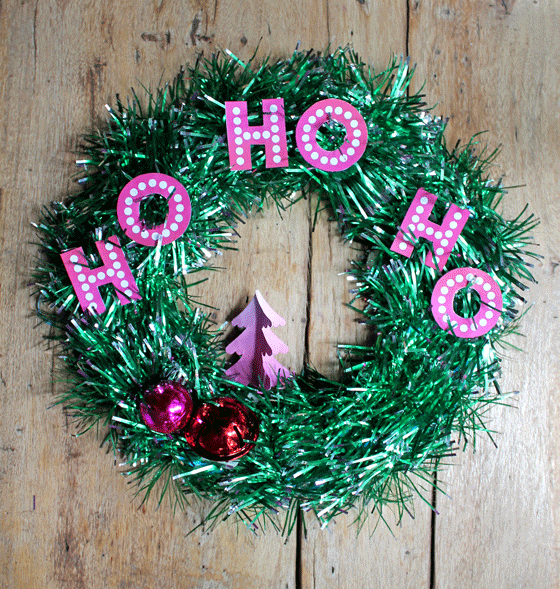 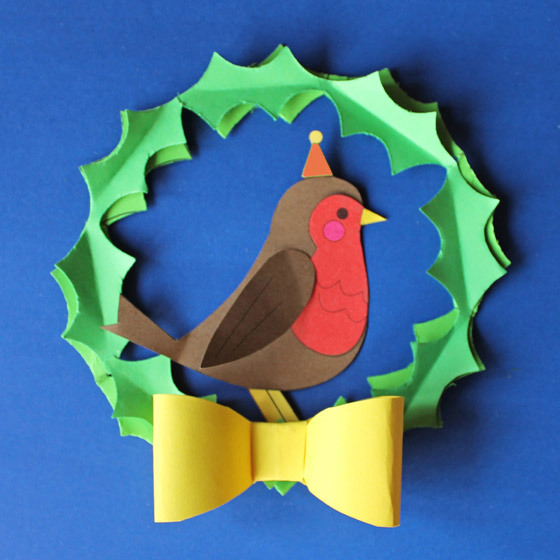 Christmas Archives ~ Happythought - Activities, ideas + templates! 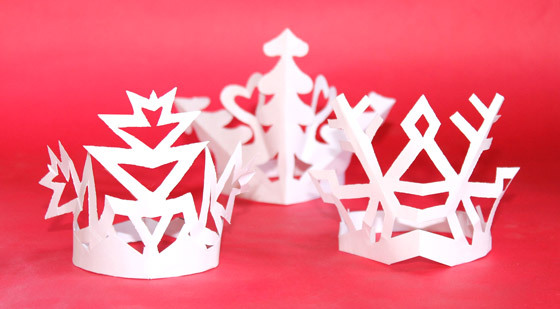 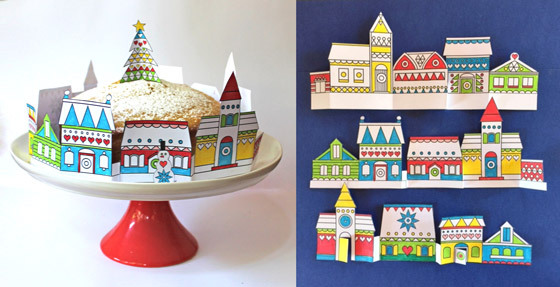 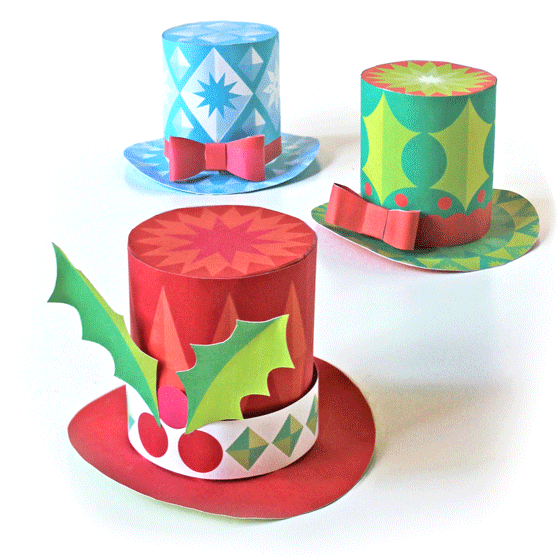 Free festive mini paper hats for the Holidays! 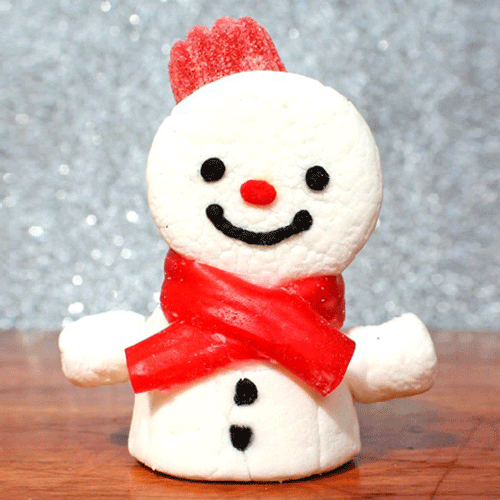 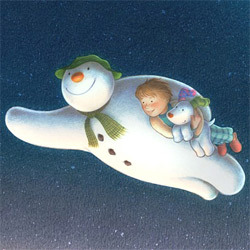 Five quick & easy crafts by Happythought for The Snowman and the Snowdog Animated film.